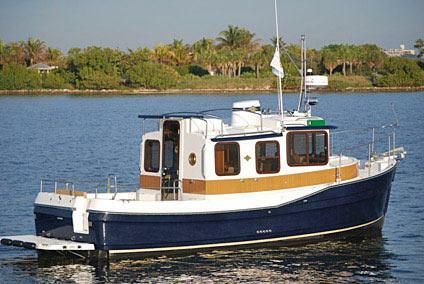 Ranger Tugs R-25 SC - LOW Hours! 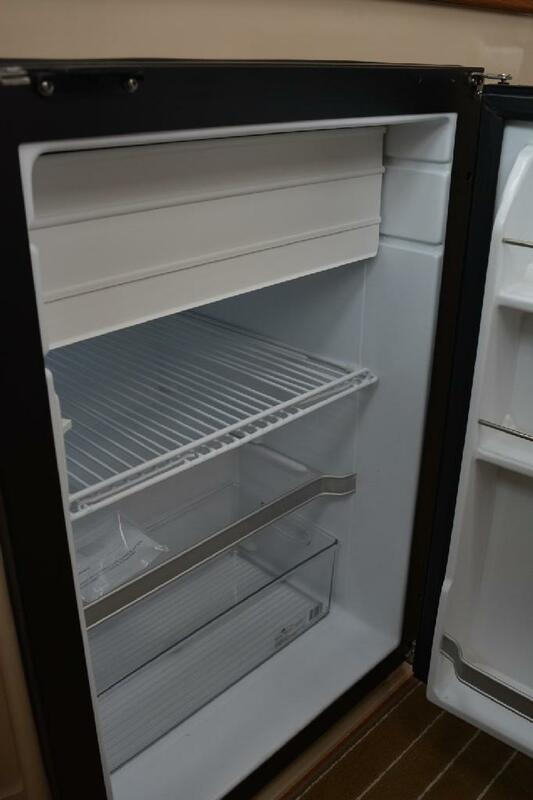 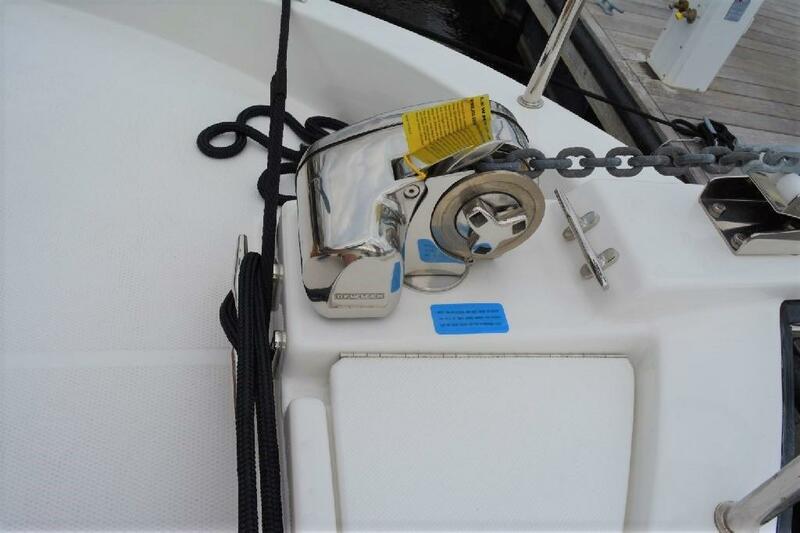 FULLY LOADED - ONE OWNER - Less than 20 HOURS!! 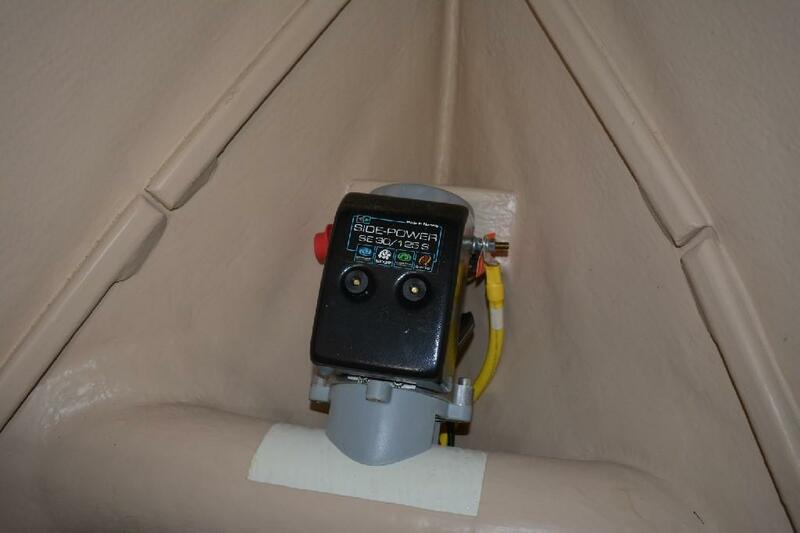 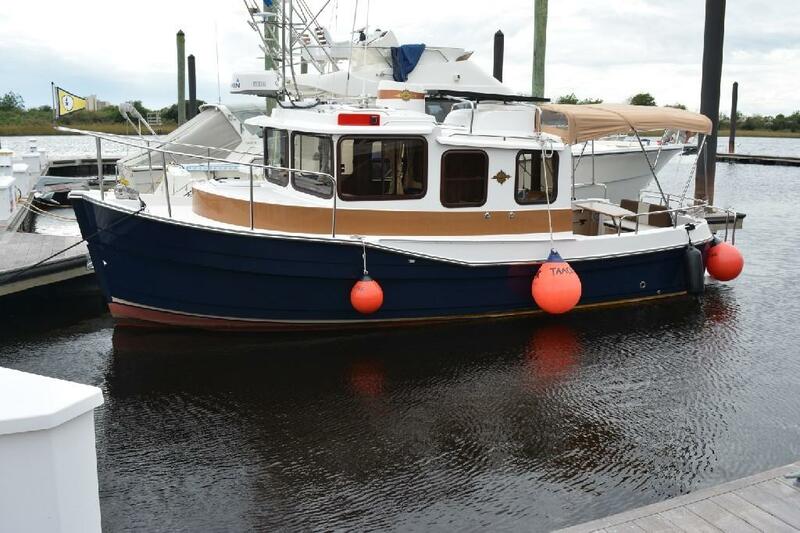 Purchased NEW by the current owner and placed in Dry Storage, this R-25 SC is genuinely LIKE-NEW! 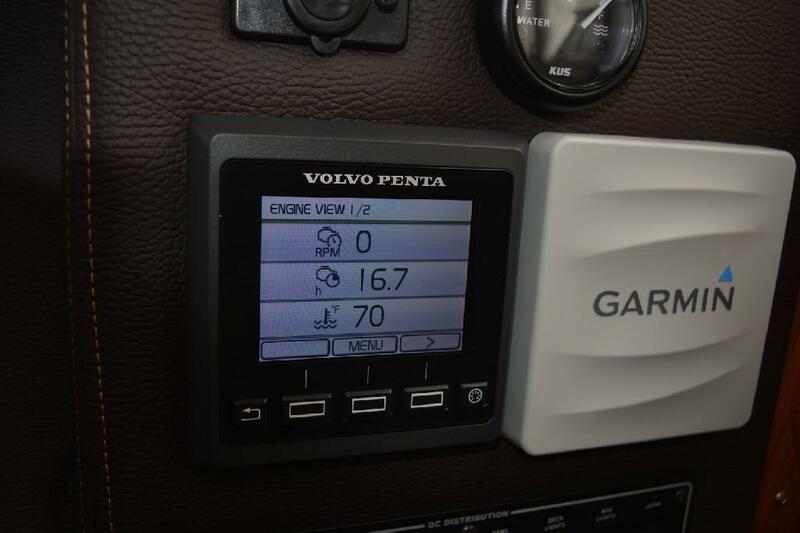 Power is by a single Volvo D3 Diesel rated at 150 HP with LESS THAN 20 HOURS on the clock and includes the balance of a FIVE YEAR WARRANTY! 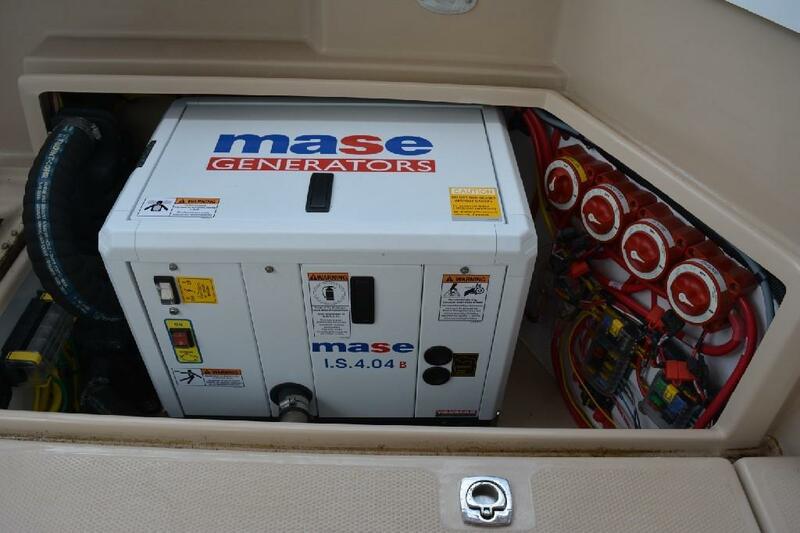 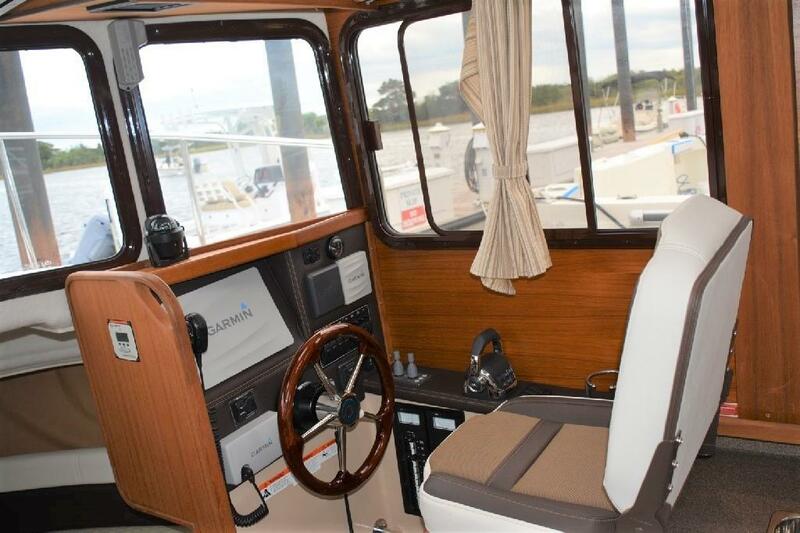 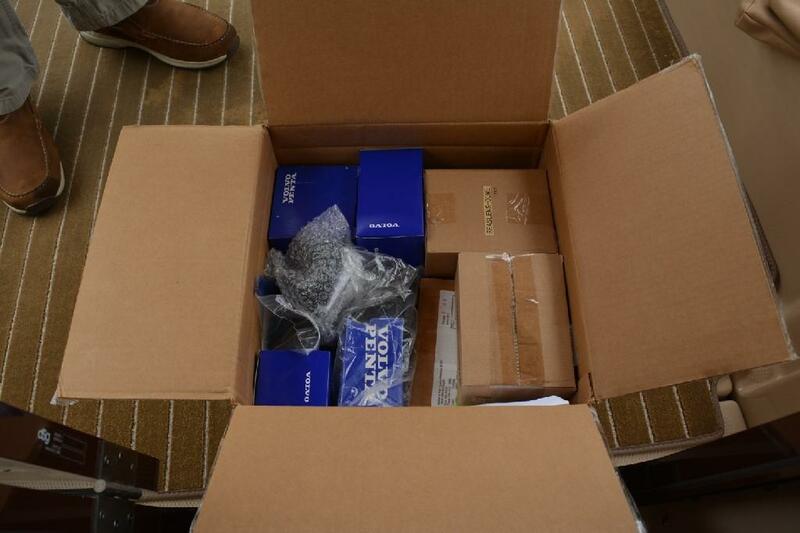 Fully equipped with the Luxury Edition Package which includes GARMIN Electronics, Diesel Generator, Reverse Cycle Heat and AC, Inverter, Solar Panel, Anchor Windlass and MUCH MORE! 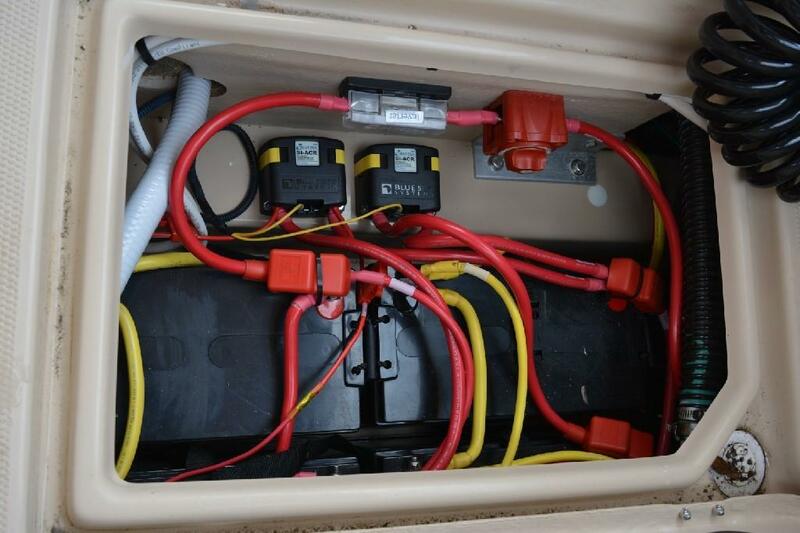 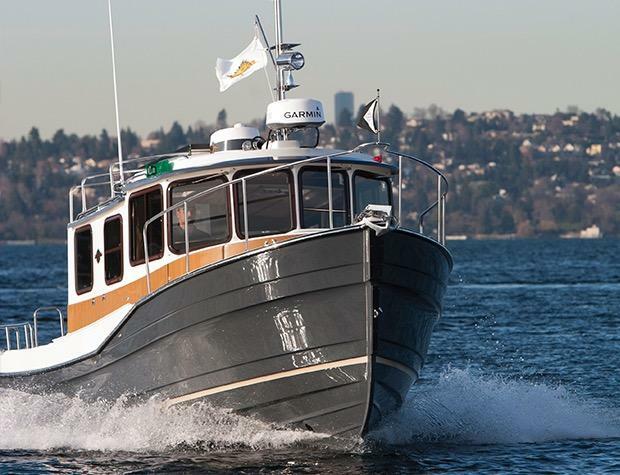 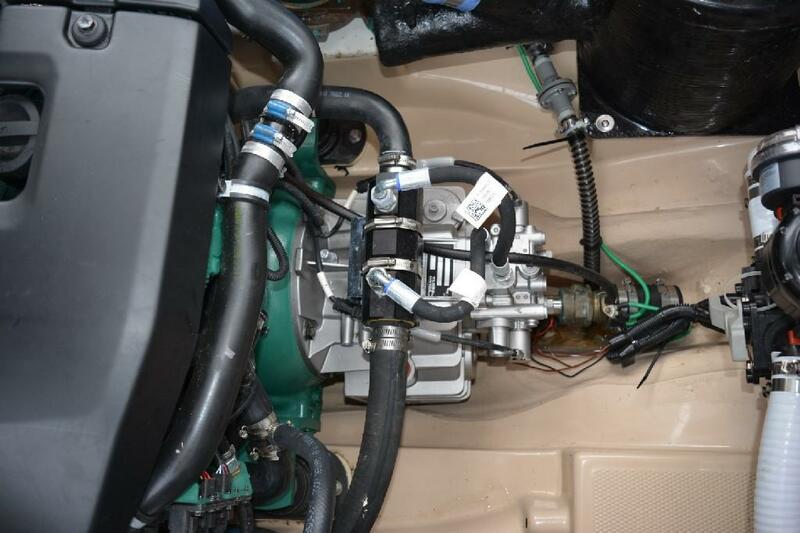 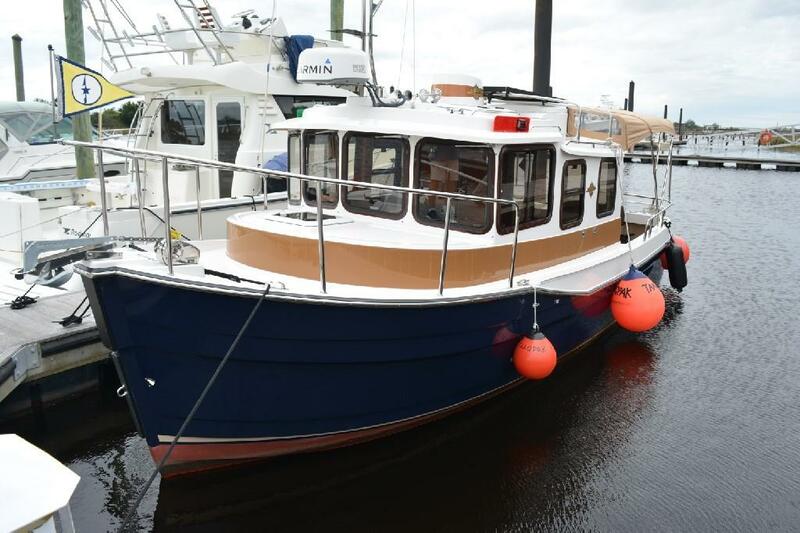 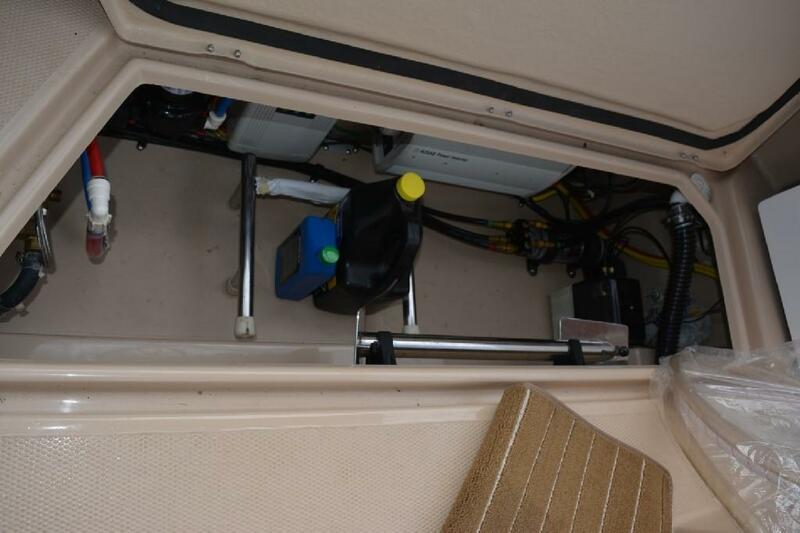 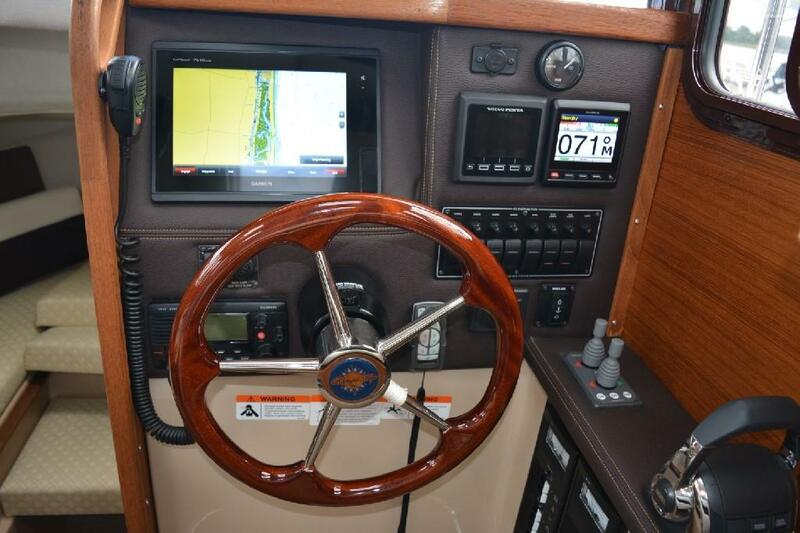 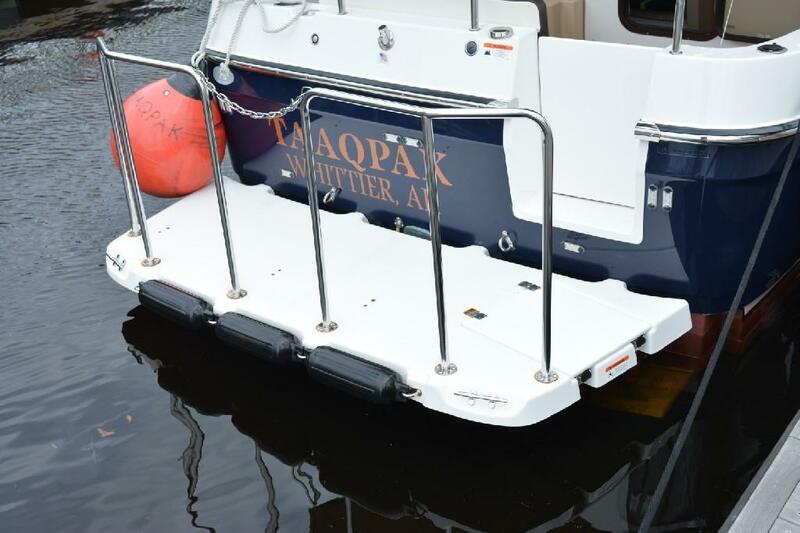 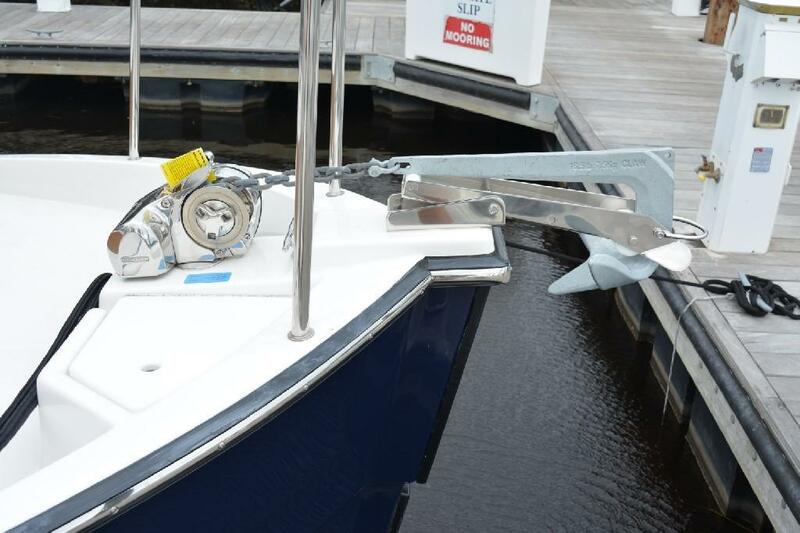 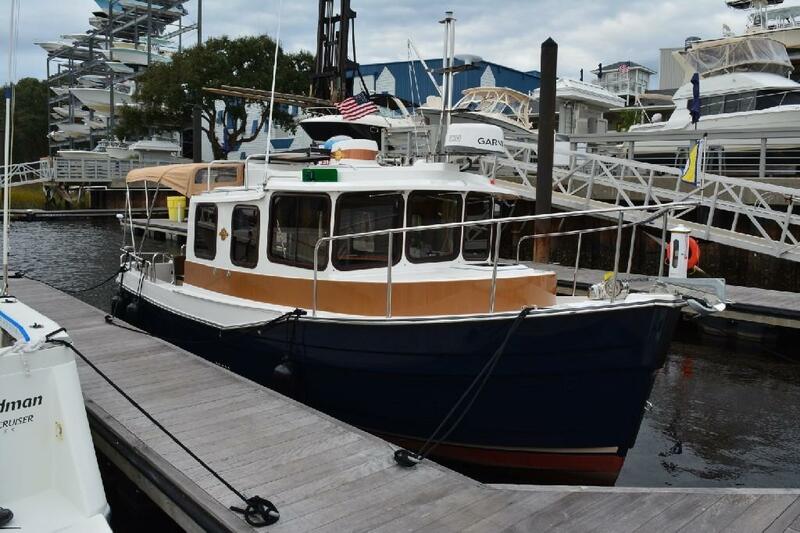 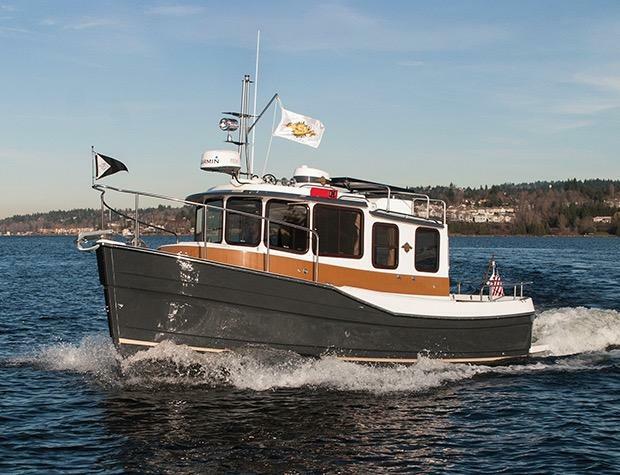 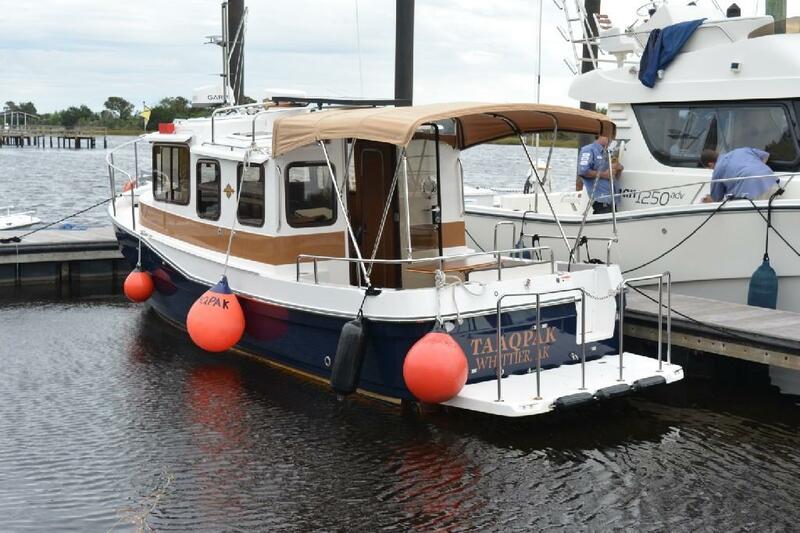 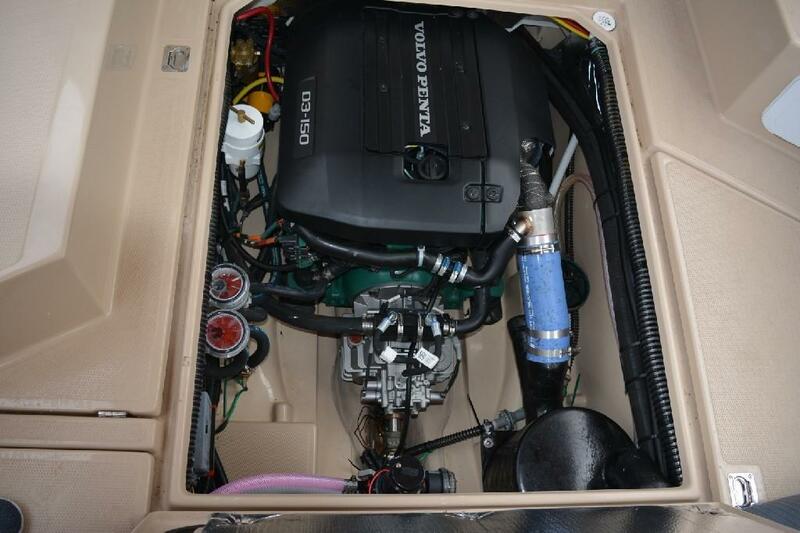 Here is an opportunity to save Thousands of Dollars on a Fully Equipped Ranger Tug! 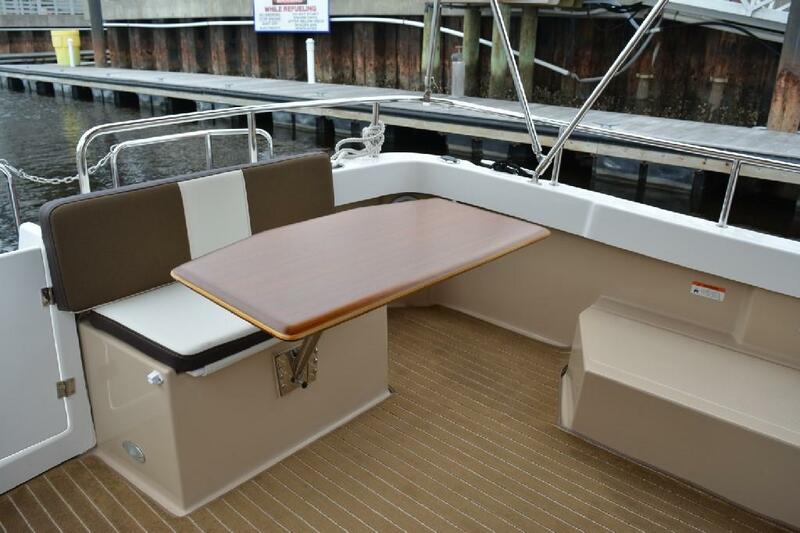 Please check our FULL SPECS for a complete list of included features and options! 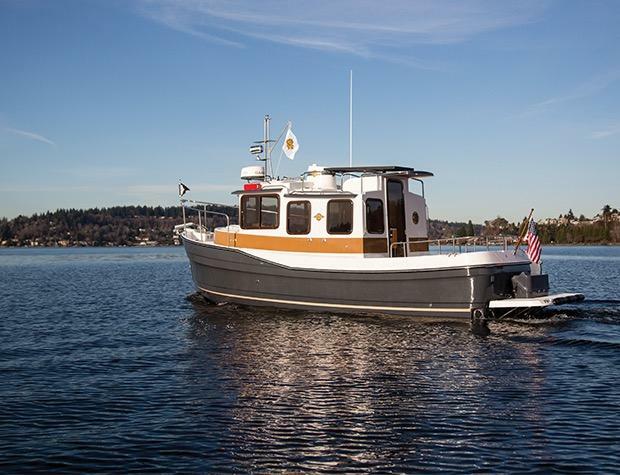 Real cruising is as much about the journey as the destination...and the Ranger R–25SC is all about both. 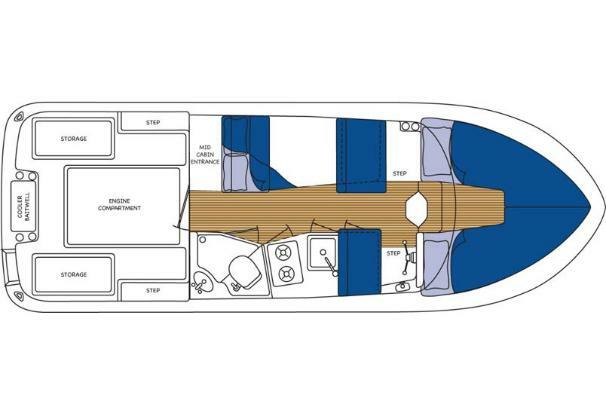 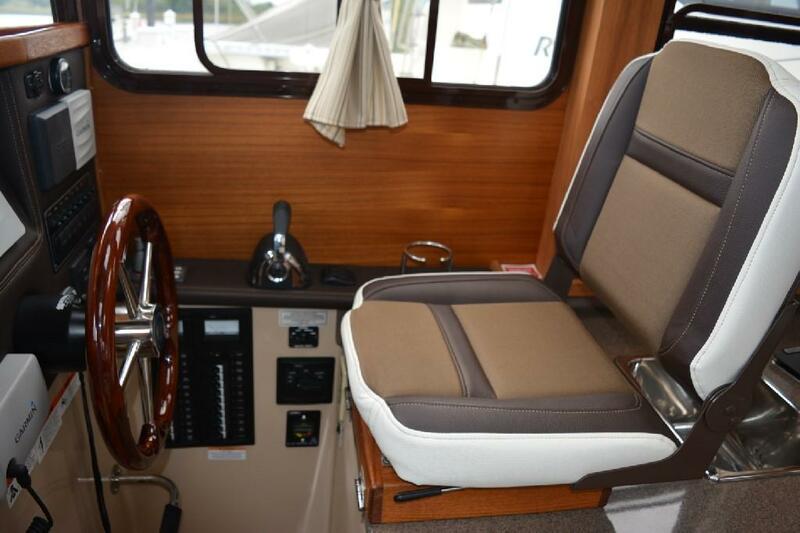 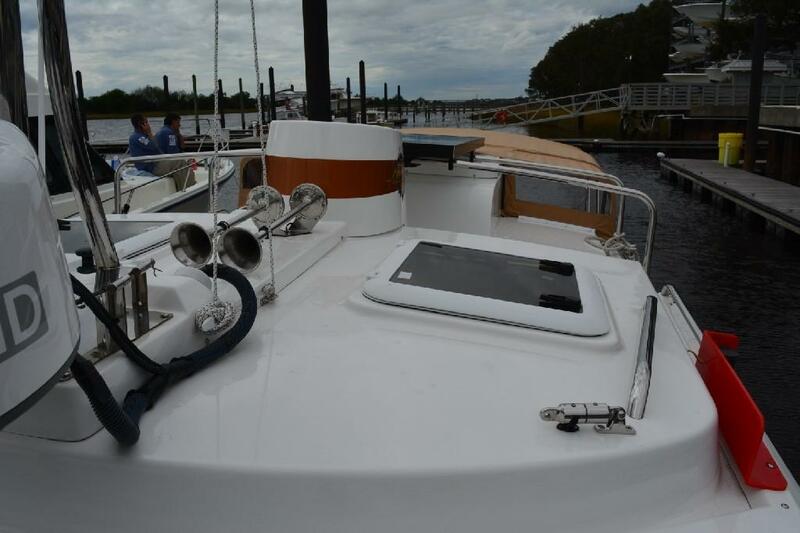 The R–25SC cockpit (aft deck) is 25% larger than our original R–25 giving it nearly 50 Square feet of aft deck space. 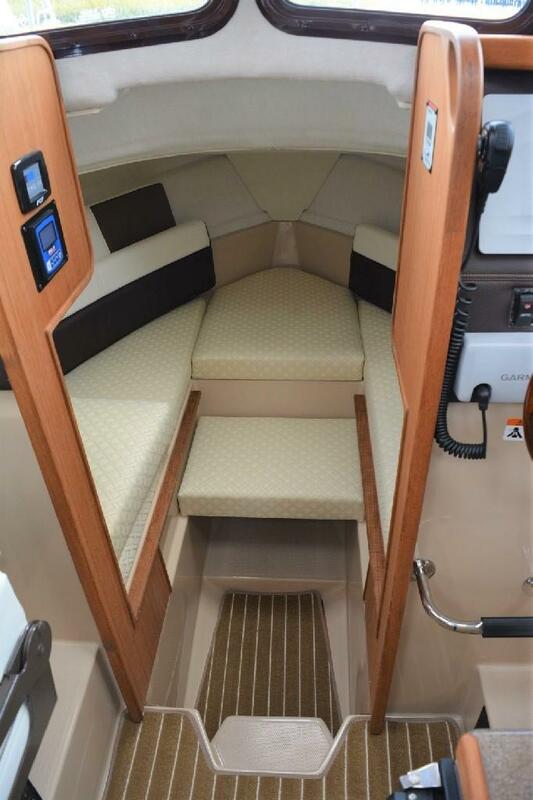 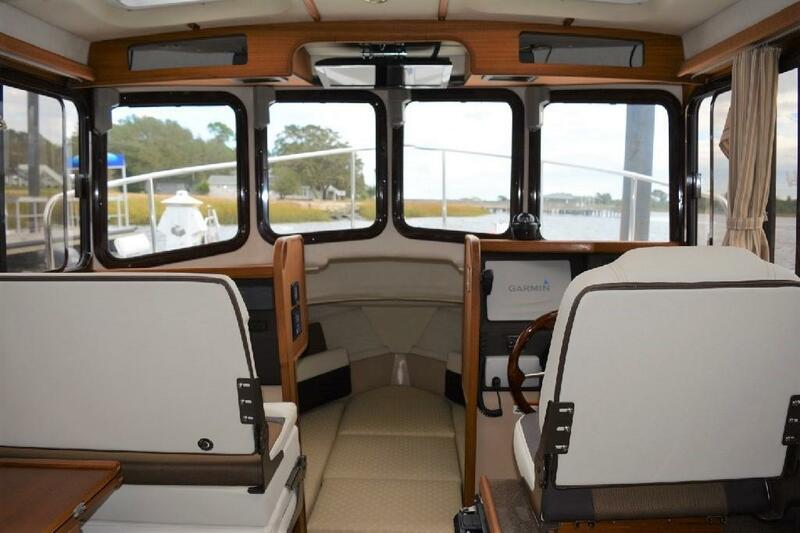 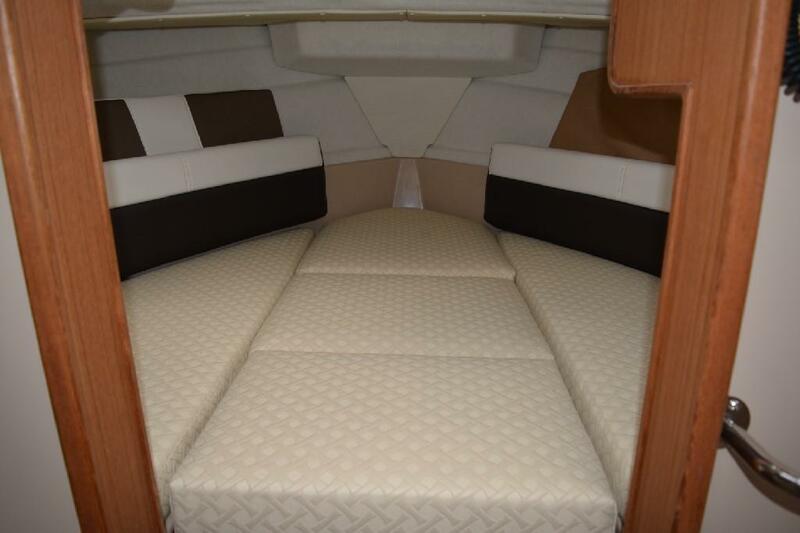 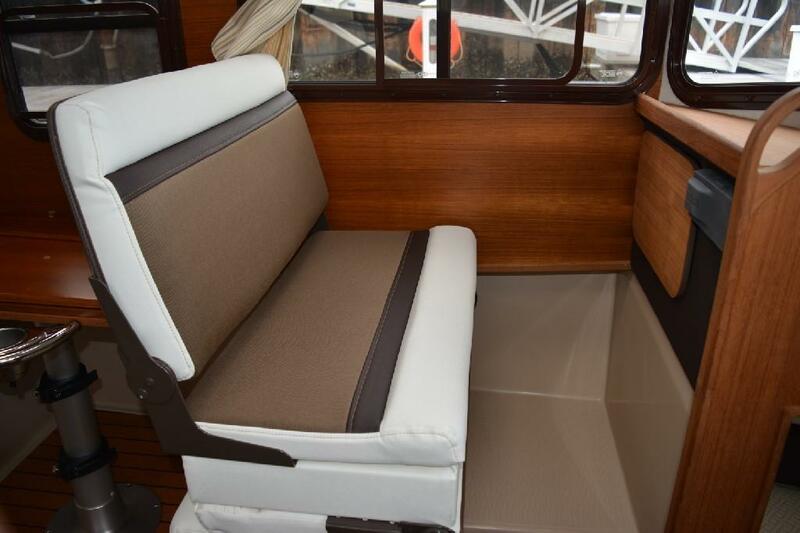 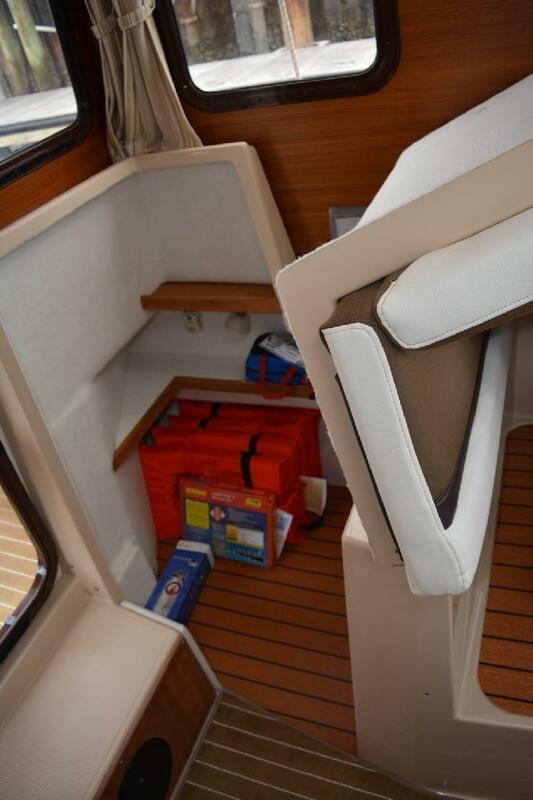 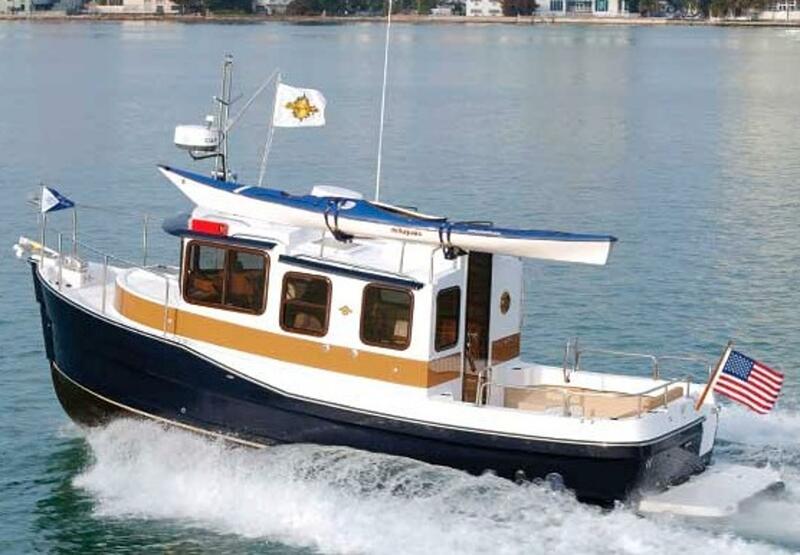 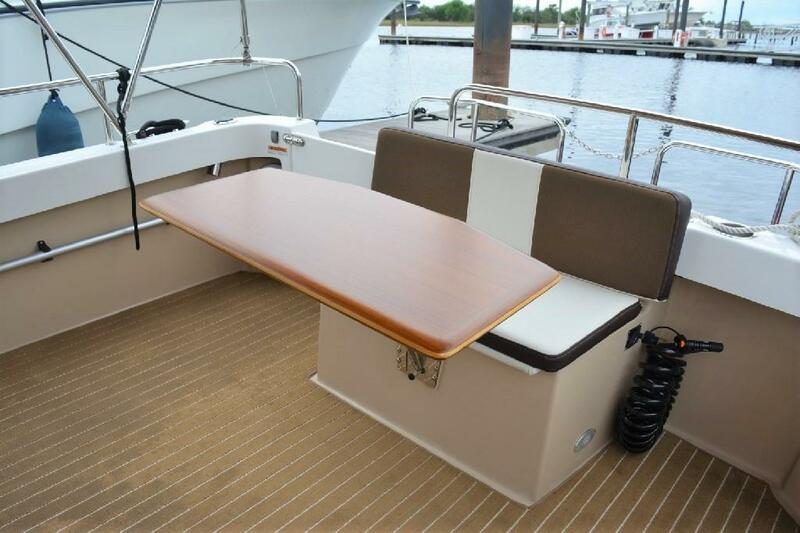 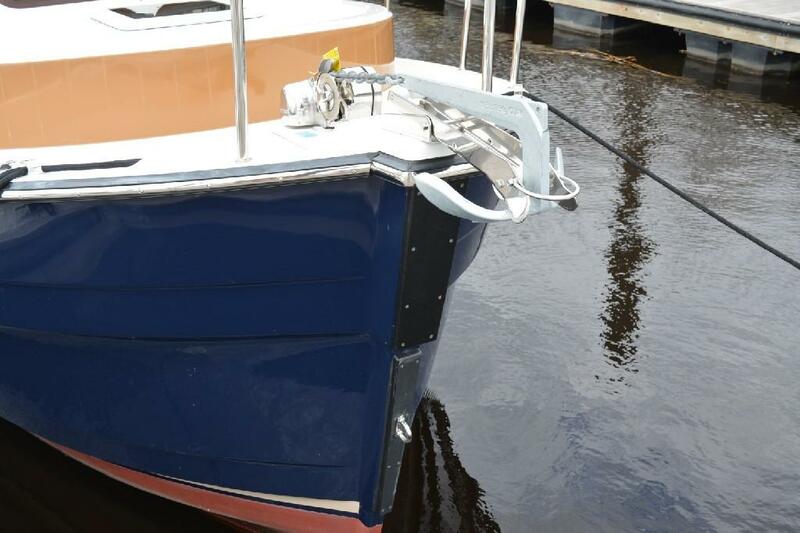 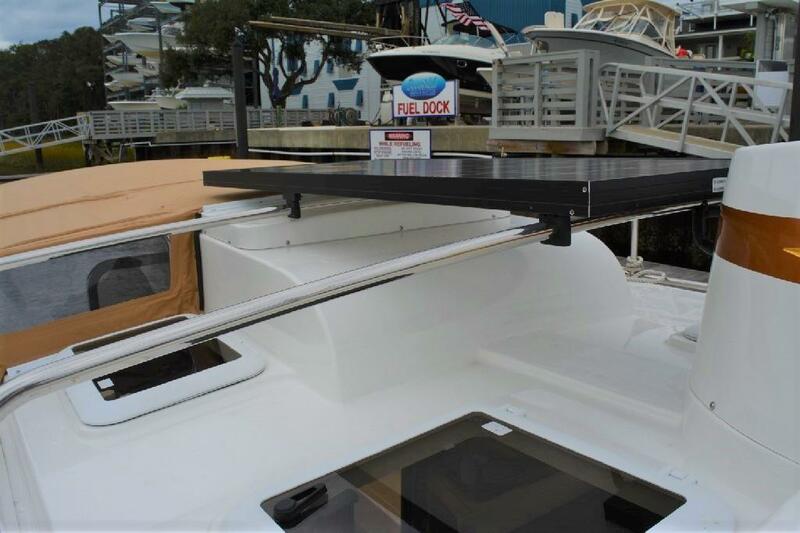 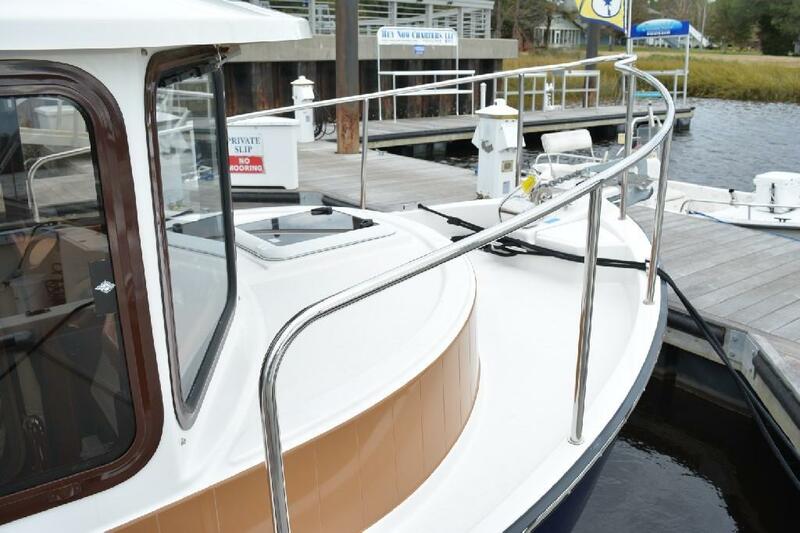 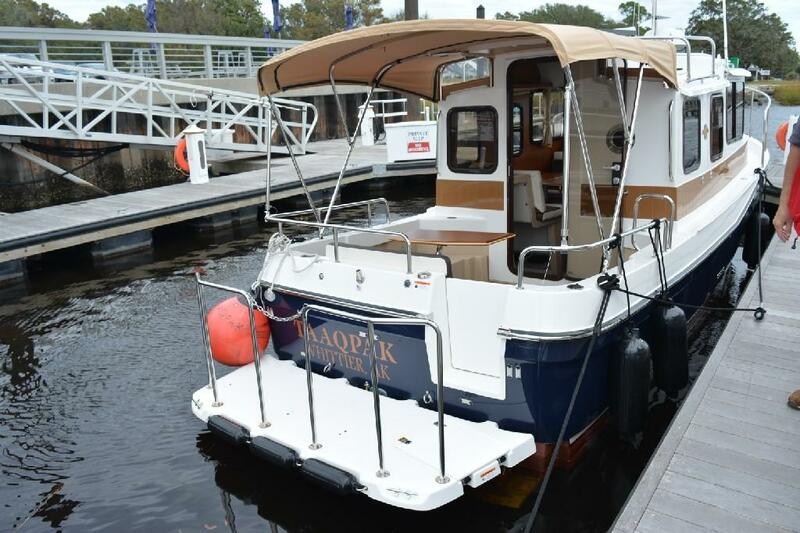 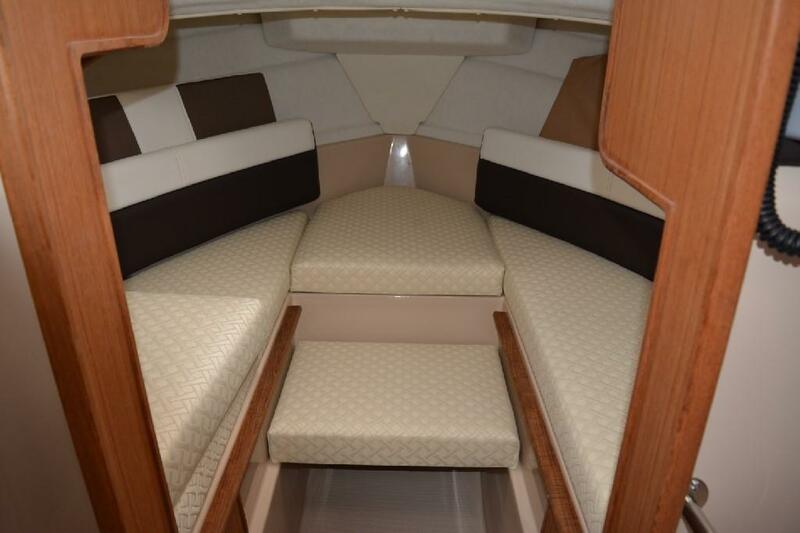 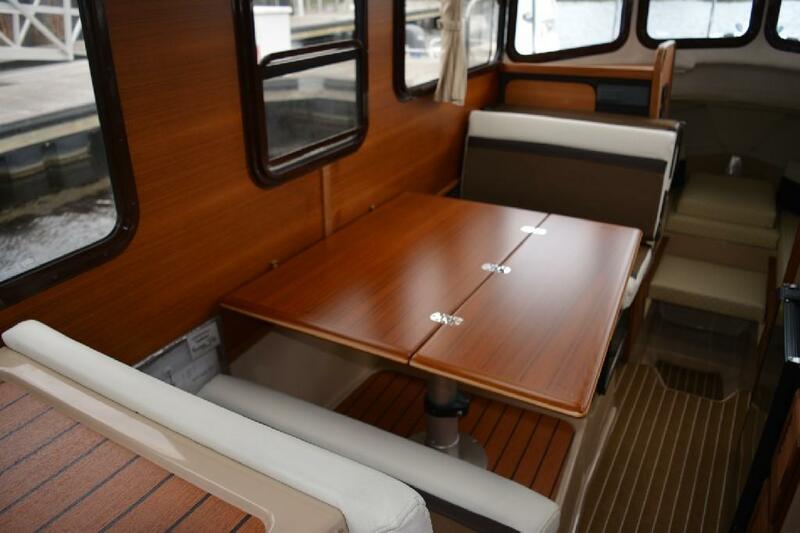 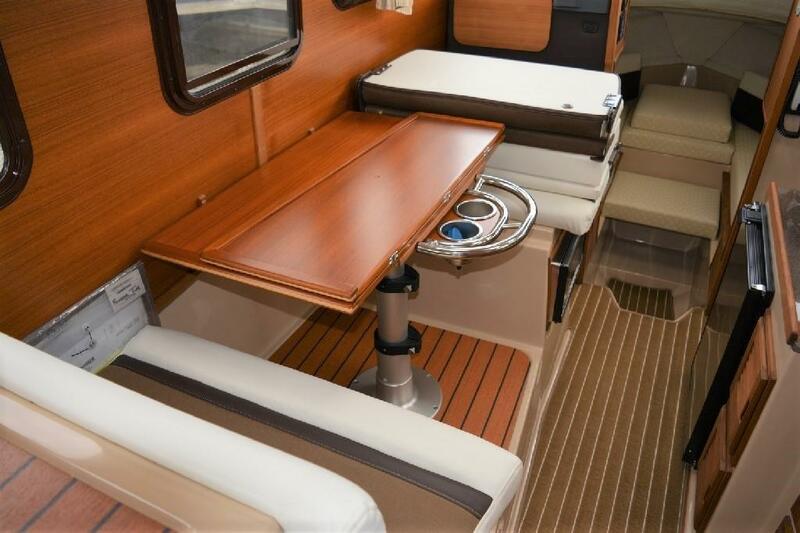 Designed to provide maximum comfort and versatility in an easy-to-own, easy-to-operate trailerable mini-yacht, the R–25SC offers a full 8-1?2-foot beam for roomy on-deck areas and large interior spaces. 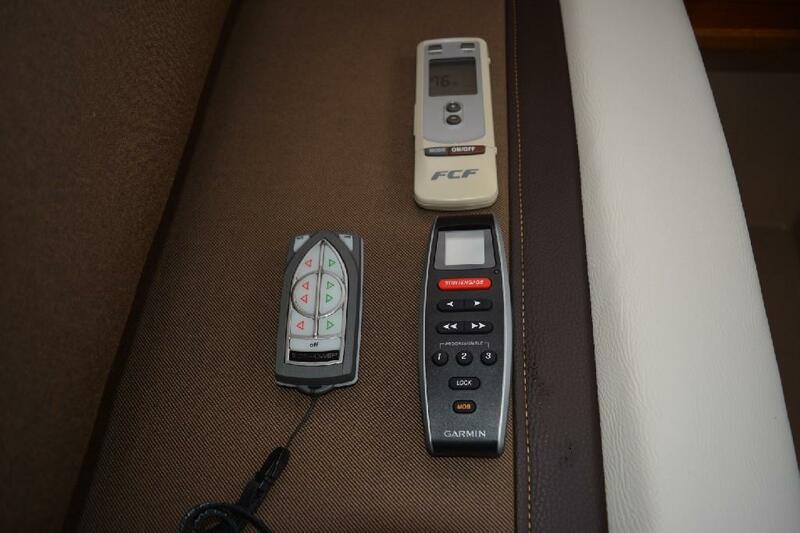 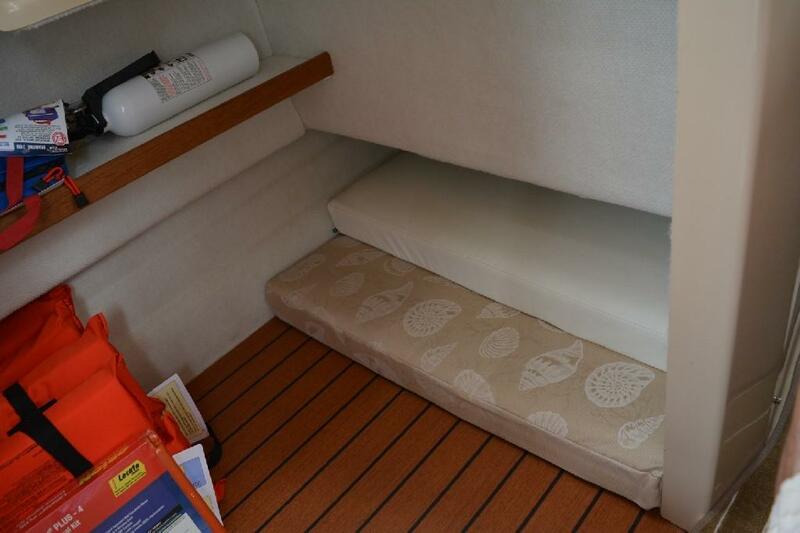 Private compartments allow sleeping accommodations for up to five. 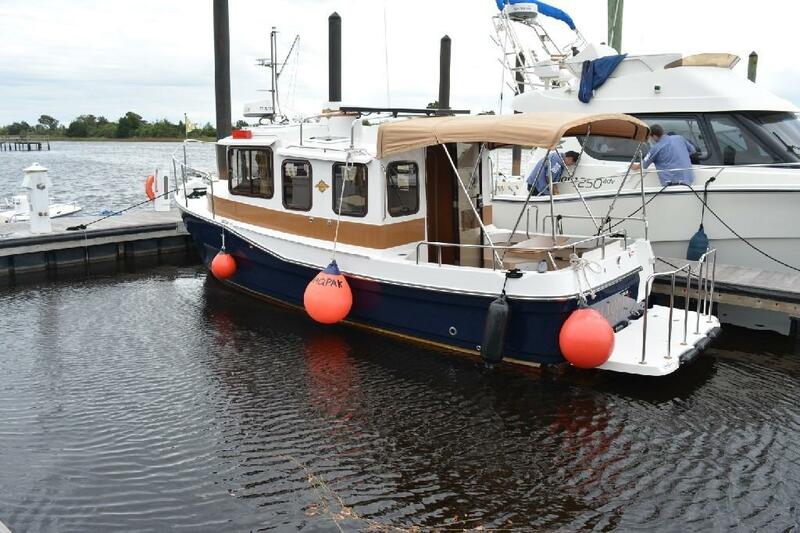 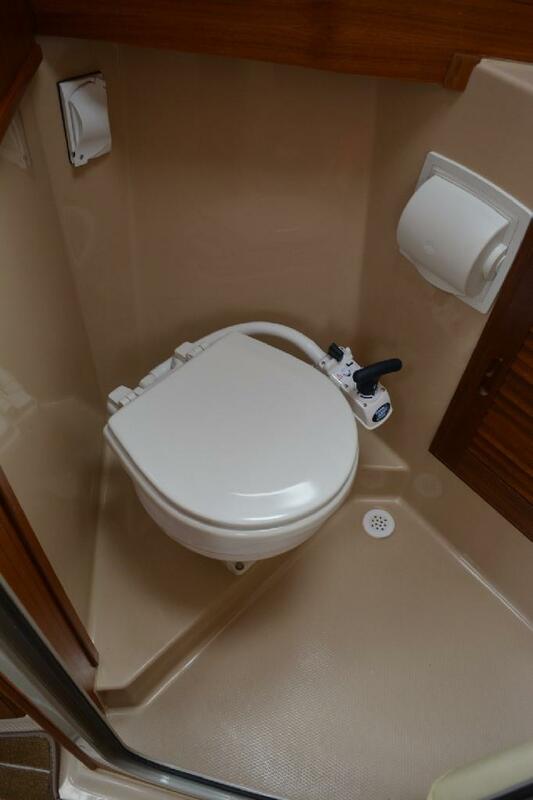 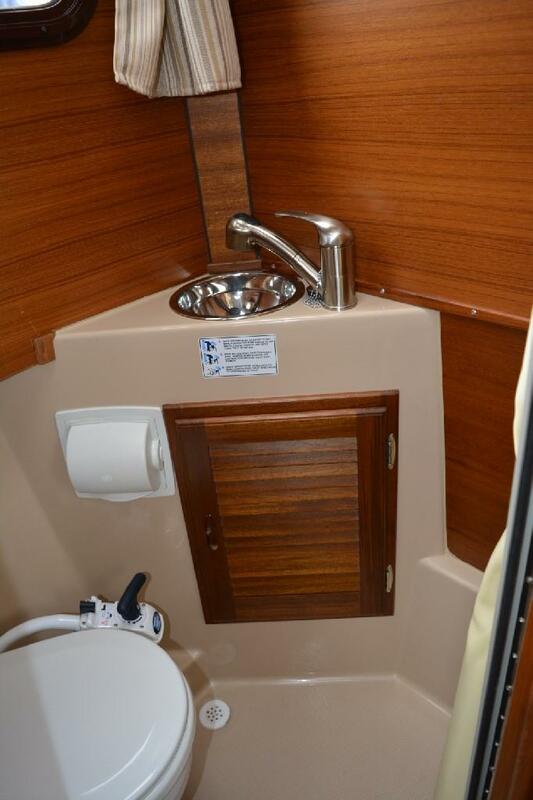 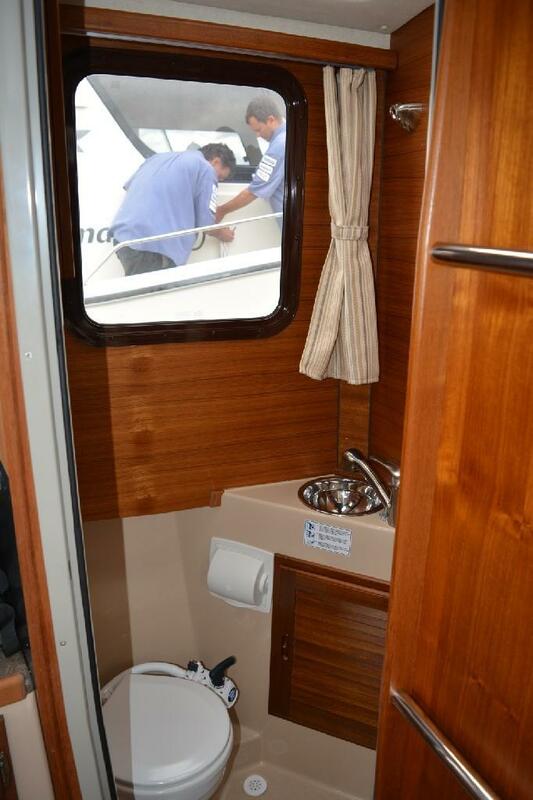 There?s an enclosed head with shower, sink and marine toilet, a helm with full instrumentation and an optional navigation package. 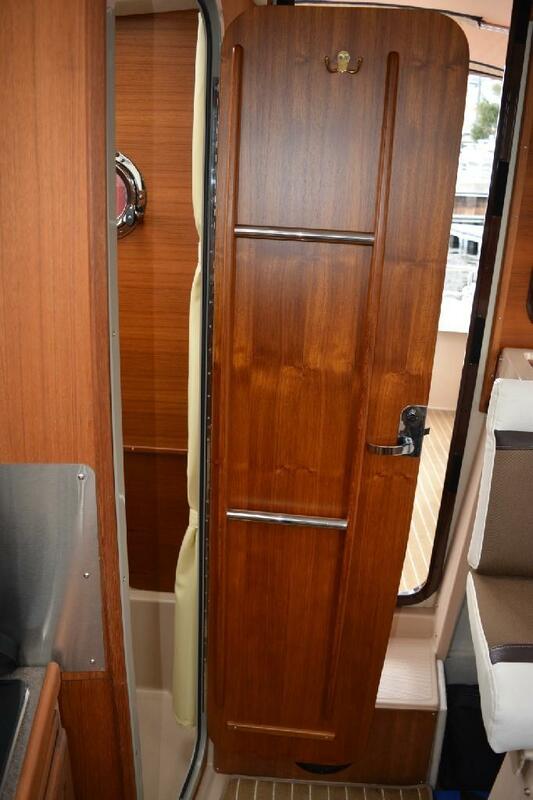 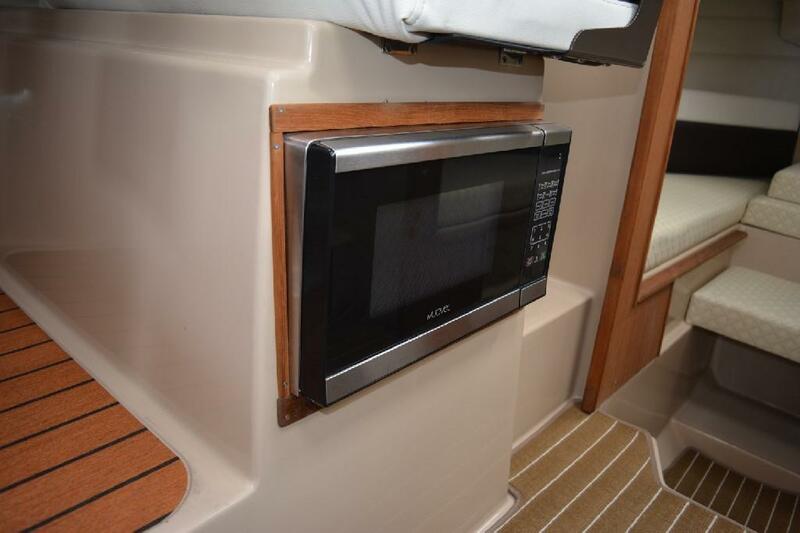 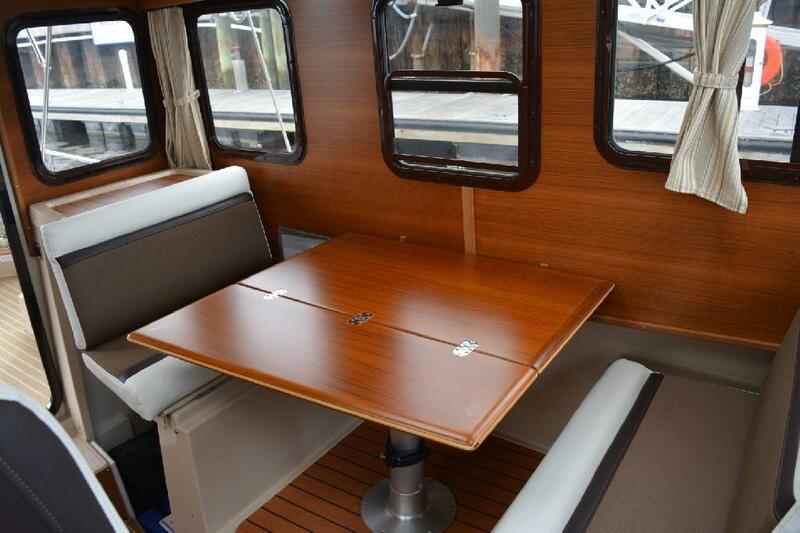 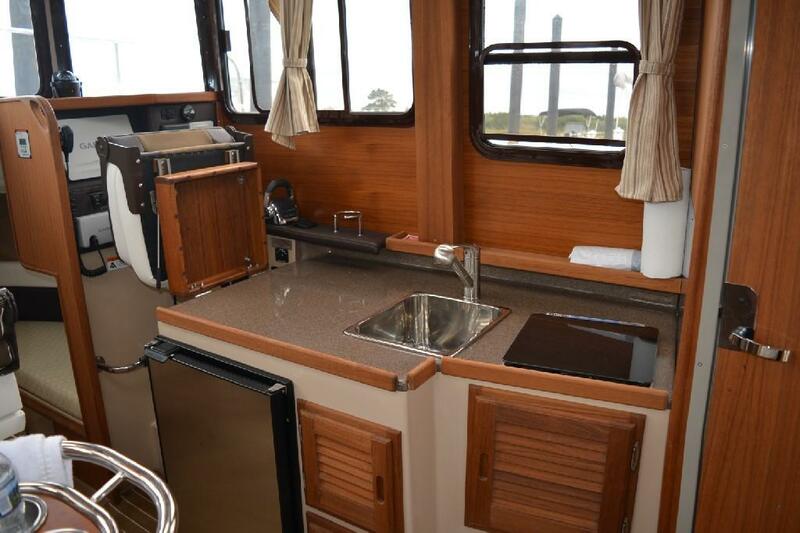 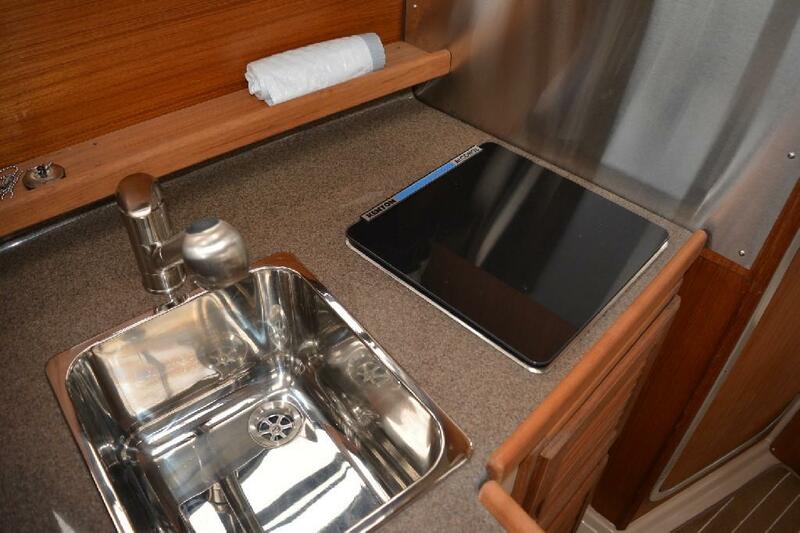 The inviting galley includes a sink, stove and refrigerator. 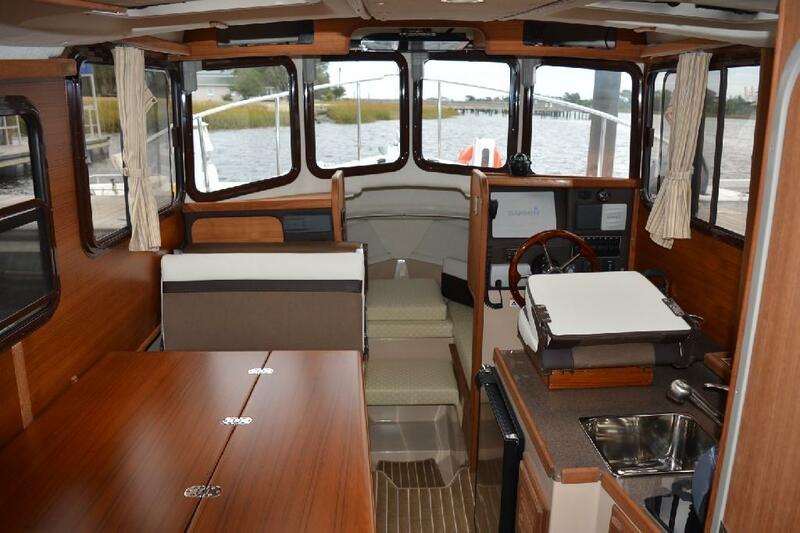 Large cabin windows and overhead skylight hatches help brighten the interior and offer a panoramic view all around.